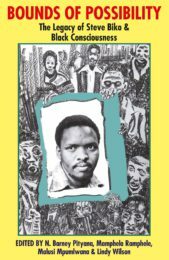 When the Soweto uprisings of June 1976 took place, Sifiso Mxolisi Ndlovu, the author of this book, was a 14-year-old pupil at Phefeni Junior Secondary School. 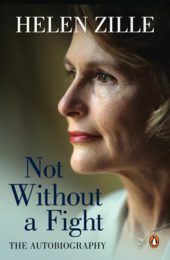 With his classmates, he was among the active participants in the protest action against the use of Afrikaans as a medium of instruction. 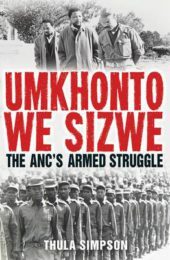 Contrary to the generally accepted views, both that the uprisings were ‘spontaneous’ and that there were bigger political players and student organisations behind the uprisings, Sifiso’s book shows that this was not the case. Using newspaper articles, interviews with former fellow pupils and through his own personal account, Sifiso provides us with a ‘counter-memory’ of the momentous events of that time. 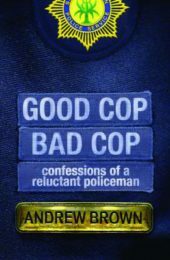 This is an updated version of the book first published by Ravan Press in 1998. New material has been added, including an introduction to the new edition, as well as two new chapters analysing the historiography of the uprisings as well as reflecting on memory and commemoration as social, cultural and historical projects. Sifiso Mxolisi Ndlovu is an Executive Director at the South African Democracy Education Trust, he has a PhD in History from the University of the Witwatersrand and an MA in History from the University of Natal. 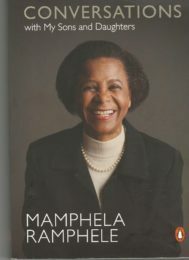 He is the Editor-in-Chief of the multi-volume Road to Democracy in South Africa series. 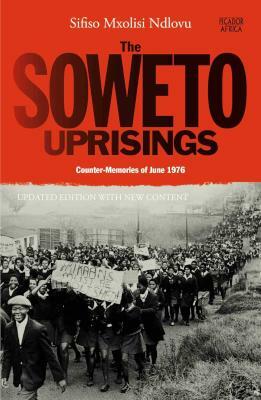 He is also the author of The Soweto Uprisings: Counter-memories of June 1976. 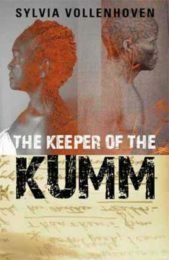 He is a Professor of History at the University of South Africa and also a member of UNESCO’s Scientific Committee responsible for updating the General History of Africa series.